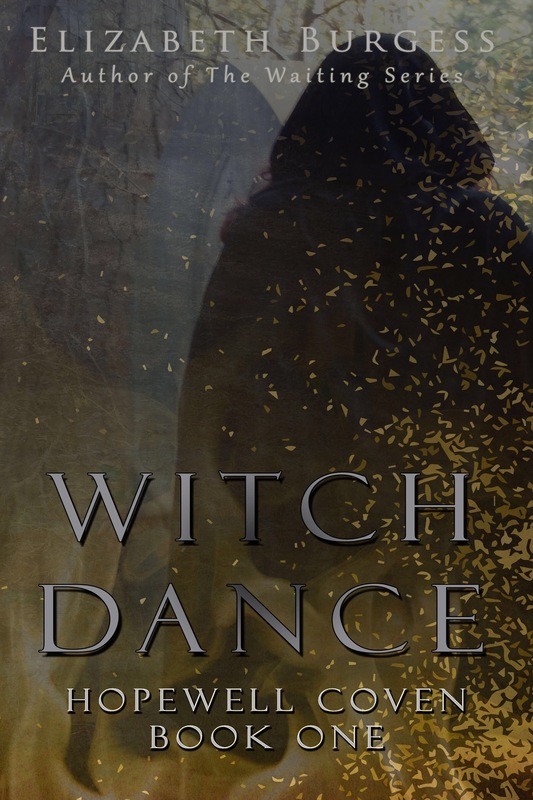 Had a great release of Witch Dance earlier in the week. I’m so happy to get that book out in the world. It’s the first time I’ve ever written anything other than The Waiting Series and I’m super proud of it. Several reviewers have mentioned to me that it has the same twist and turns they’ve come to expect from an Elizabeth Burgess novel, and I couldn’t be more pleased with that compliment. If you’ve received an ARC or bought the book via pre-order or on/after release, there’s a pretty significant error where all the italics was accidentally removed. (Instances where Starling’s grandfather is speaking to her). My formatter is working to fix this as soon as possible. What’s next…I’m currently writing the second book in the Hopewell Coven–Queen of Angels. I estimate I’m about halfway done and hope to publish by the end of the year. The SEVENTH book in The Waiting Series (The Flood) is with my editor. I’m expecting a summer release. As soon as QoA is complete, I’ll finally return to the Douglases, Caissys, O’Malleys, and Adams. Y’all, I’ve missed these people like crazy. Centuries ago, The Cailleach entrusted the Hopewell Coven with the honor of guiding the Apacik Indians, a Native American tribe hailing from the Mississippi Flatwoods. Natural-born Healers, the Apacik’s innate ability, to either restore the sick or inflict pain upon the healthy, made them vulnerable and desperate for clear direction about how to use their gift. The Hopewells could advise them, instruct them, even befriend them, but under no circumstances could they fall in love. Pure bloodlines were essential to power, and as the Supreme Order of Witches, The Cailleach demanded all their members marry within covens. 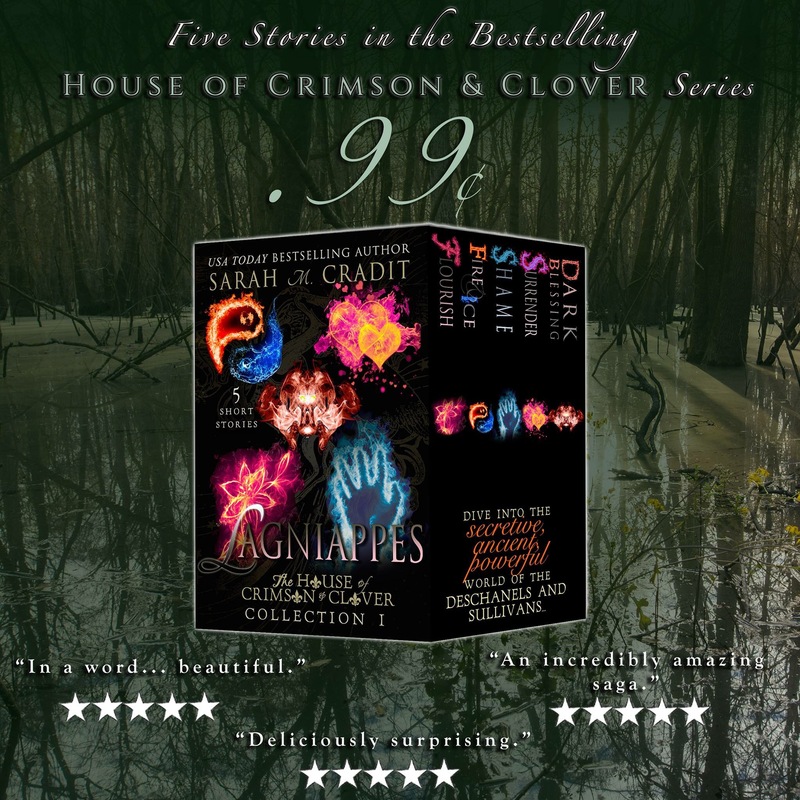 Birthed out of the forbidden marriage between an Apacik man and a Celtic witch, fifteen-year-old Starling Hopewell is the only one of her kind. A half-breed. The Cailleach never allow her or her parents to forget it. Because of her mother’s position as leader of the Hopewells, Starling is allowed to train for Elementals, testing that will confirm if she is worthy to enter their Order, but evil lingers. Within The Cailleach—dark magick infiltrates its leader and its Elders—and will stop at nothing to bring the half-breed down. Four trials. Four elements. Four weeks to master them all. Embrace Destiny. Face the Fire. For Elizabeth Burgess, writing is not only what she loves to do, it is freedom, salvation, and escape. 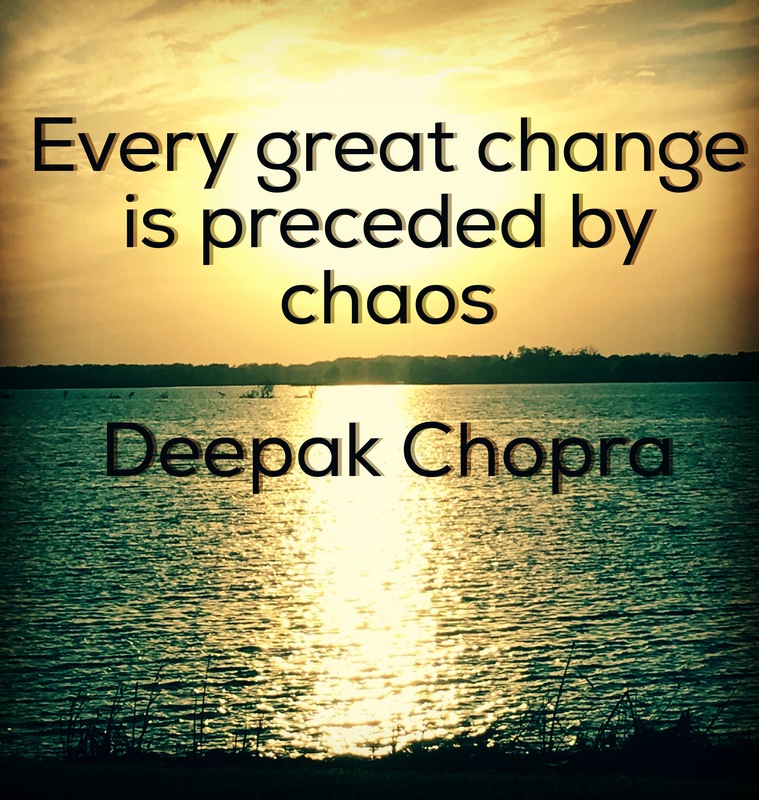 It is life. Introduced to the art of words at a young age by Junior High English teacher, she poured herself into a self-study of all things poetry and prose throughout the entirety of her high school and college career—hoping to one day become a lyricist in Nashville. As the years went on, her dreams changed and morphed, but her love for words did not. A nurse by trade, Elizabeth loves incorporating the medical field in each book she writes. Her favorite characters are always flawed, and if you see her wearing any color besides black, you know she’s sick. Thanks to her maternal grandparents, she believes she can do anything if she sets her mind to it, and will always offer you a glass of sweet tea if you come over. When she’s not working on her next novel, she enjoys Saturday nights in Death Valley, listening to Fleetwood Mac on rainy days, and taking pictures of her beloved Louisiana. 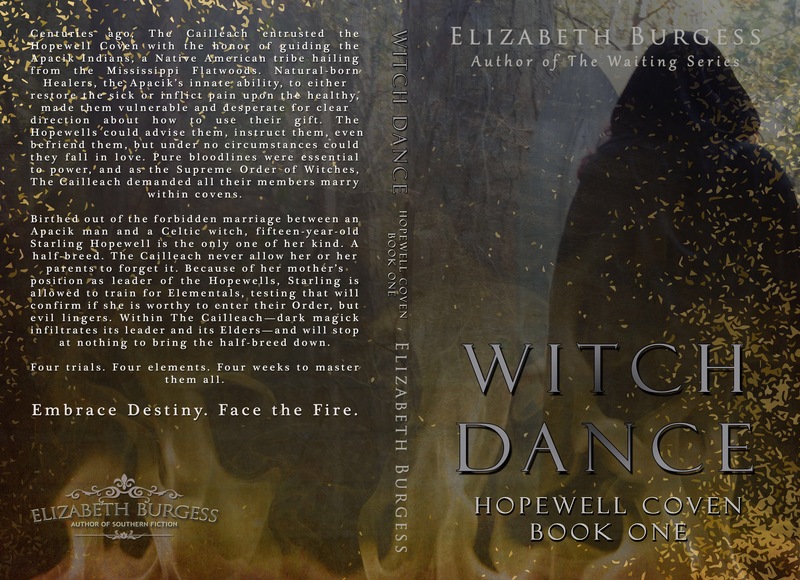 Elizabeth is the author of The Waiting Series and the upcoming novel, Witch Dance, Book 1 of The Hopewell Coven. She lives in Northeast Louisiana’s farming country with her partner Terri, two Catahoula Curs, Bowie and Pike, and host of spoiled cats. Harrington Lovelly has always been the black sheep of his family. A spontaneous troublemaker with sarcastic charm and good looks to spare, he’s the wild card, the brother no one knew how to control. And he likes it that way. Now, on the cusp of turning twenty-five, he’s fighting for what he believes is right, fighting to save his best friend Fisher from the most notorious underground fight club in Florida. He’s fearless . . . in everything but love. Twenty-three-year-old Jessica Owens is done throwing her life away for a promise she made to her deceased father. Leaving behind everything she’s ever known in the hopes of starting a new life is the single most daring act of rebellion she’s ever done, but she’s determined. This time, her past won’t haunt her. This time, she’ll get it right. This time, she might even fall in love. Neither Jessica nor Harrington know what fate has in store for them, but when Harrington’s efforts to save his friend bring him to the very town Jessica escaped to, they’ll find their paths crossing in a classic case of being in the right place at the right time. And this time, they’ll have to fight hard to rise above everything standing in their way. Together. 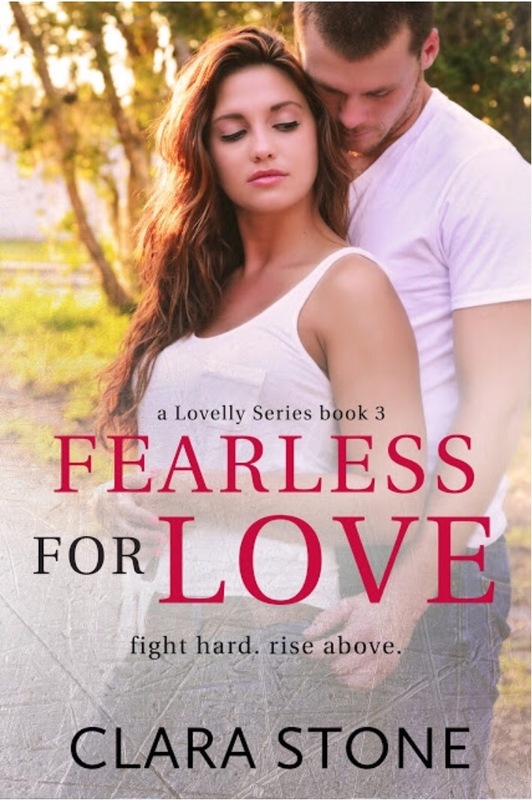 Gritty, action-packed, and breathtaking, Fearless For Love brings a darker edge to the series, while still keeping the signature, heart-wrenching emotion of its predecessors. A story at once akin and completely unlike that of the first two installments, it asks the question: how do you love, when love is what you fear most? *This book is a standalone within the Lovelly series and is not intended for readers under 18, due to language, violence, and subject matter. 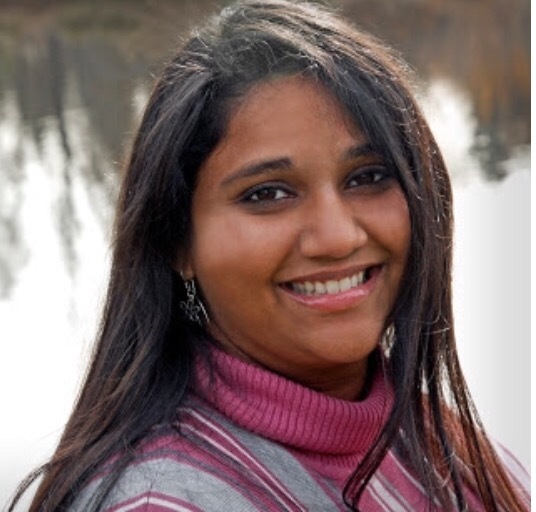 She is published through Reuts Publications. If you’ve written a manuscript you intend to publish, you do!!! Bad reviews… every single writer in the world has them. Let me preface this by saying I don’t have a ton of reviews for my first series–a very modest amount in fact–but what I do have are positive, uplifting, and everything you want to hear about when you read that someone enjoyed your book. However, because my genre isn’t the hot market right now, I thought…why not see if I can figure out a paranormal series? I’d had an idea brewing for a while and my desire to get ‘in the game’ spurred it on. Pretty soon, I was loving my characters and my story. I knew I had a winner. My editor gets it, loves it. Same with my beta readers. I am on Cloud Nine sending to reviewers believing we are going straight to #1. I received not one, but TWO two star reviews, and for a good twenty-four hour timeframe all my literary dreams came crashing around me. Questioning my ability as a writer is nothing new. Every writer I know has been talked down from the ledge of tossing their computer to its death more than once, but yesterday it felt different. It was different. Because up until now, everybody has liked my stories. And now someone doesn’t. Two someone’s actually. After much crying to my very supportive friends and family, I’ve come to the conclusion that bad reviews are impossible to avoid. They are a rite of passage for all authors. They shouldn’t be feared, but embraced as a part of living out our dreams because to truly live, you have to take the good with the bad. To avoid less than three star reviews, I would have to give up the only thing that’s ever meant anything to me, and that’s just not a life I’m willing to live. Take a deep breath. Maybe eat a pint of Ben & Jerry’s Phish Food. Possibly read a few of J.K. Rowling’s rejection letters, or Charles Dickens’ one star reviews… and… keep writing.